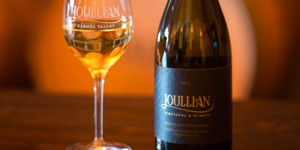 In 2015, Joullian Vineyards, Ltd. was acquired by the Hammler Wine Corporation. 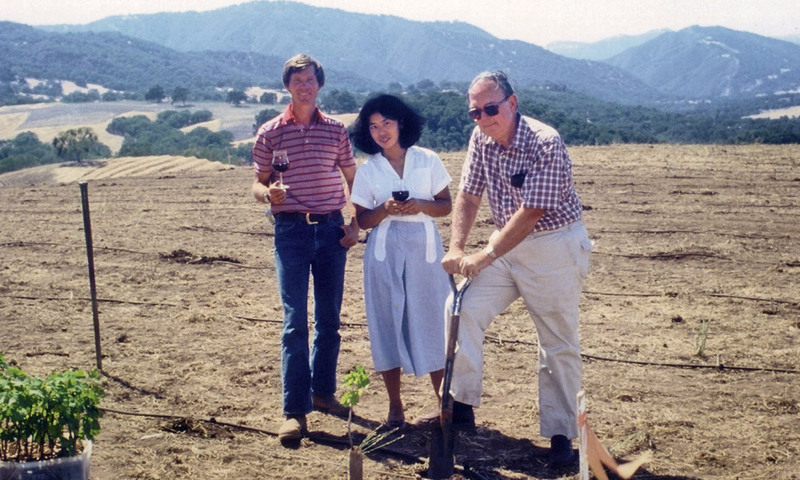 Owned by husband-and-wife team Tom and Jane Lerum, Hammler Wine Corporation is committed to carrying on the legacy of the Joullian brand and will continue to focus on crafting exceptional wines. 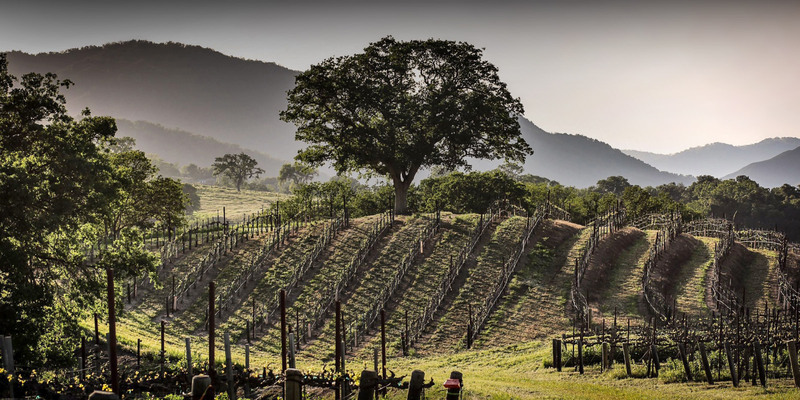 With strong ties to both Oklahoma and California, the Lerums are working hard to build upon Joullian’s historical success and ensure its sustainability for generations to come. 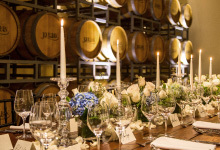 After thirty-five fruitful years as Joullian’s head winemaker, Ridge Watson stepped down in the beginning of 2017 in order to spend more time on his golf game (so that he can someday compete with his wife, D’Tim). 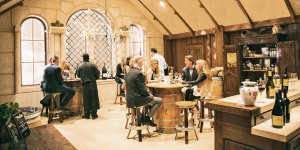 He was succeeded by Matt Piagari, who had proven himself crafting some of Central Coast’s most prized wines. Building on an already successful winemaking career, Piagari will continue to deliver on Joullian’s commitment to quality as head winemaker.